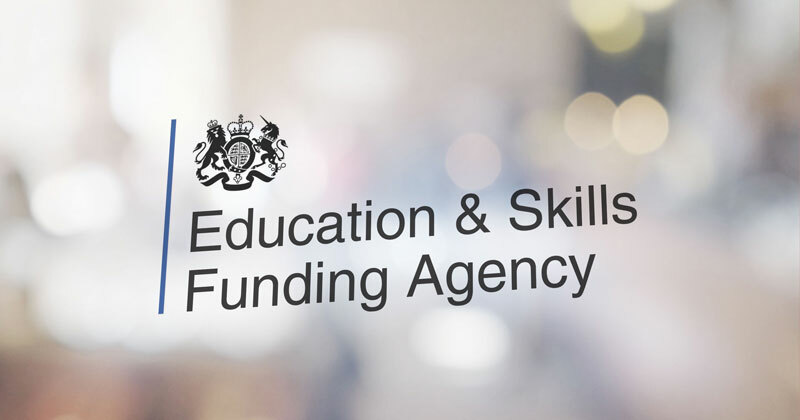 This morning the Education and Skills Funding Agency published the delayed National Achievement Rate Tables (NARTs). Click here for all the tables. The apprenticeship achievement rates are particularly contentious owing to a several calculation revisions to close loopholes, as reported in FE Week. Full analysis will be published in the next edition of FE Week.